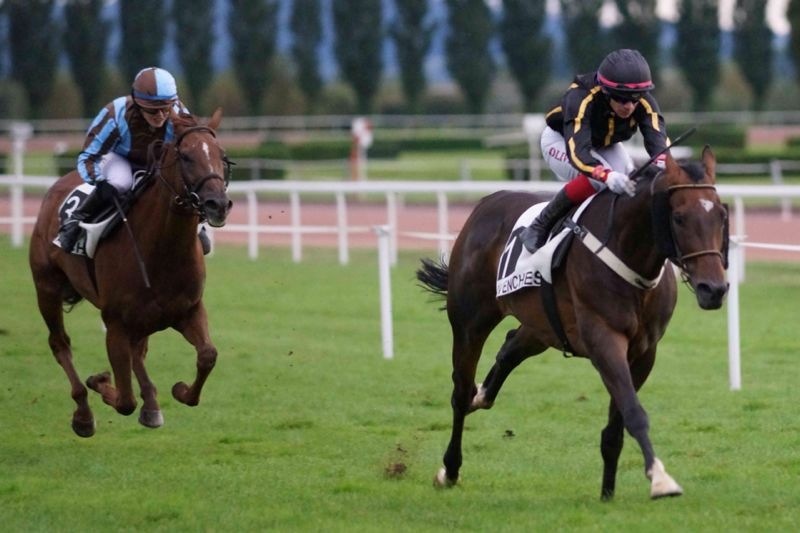 The good form of Swordlestown Little breds continues with Hashanar posting our 12th seasonal win and Asian Dancer wins her first pony race in Switzerland ! 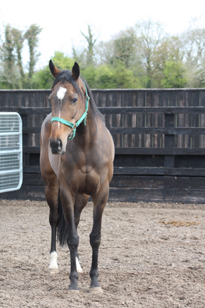 One week after Orgilgo Bay won his maiden in Ireland, Hashanar follows up with his fourth win in nice style. He appears to come to himself now and repays his patient owner and trainer with another good performance at the age of five. 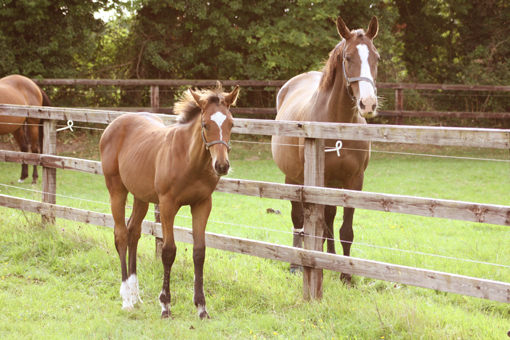 Initially three mares were removed across the fence and only Khatela remained with the foals. 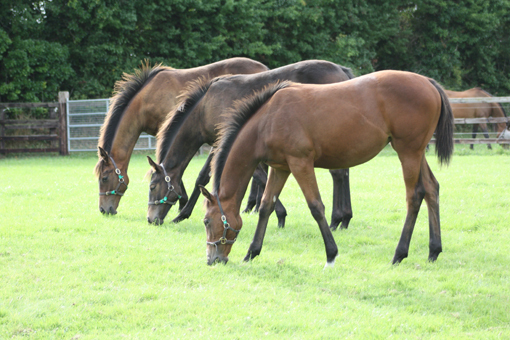 This method appears to be less stressful for both mares and foals. 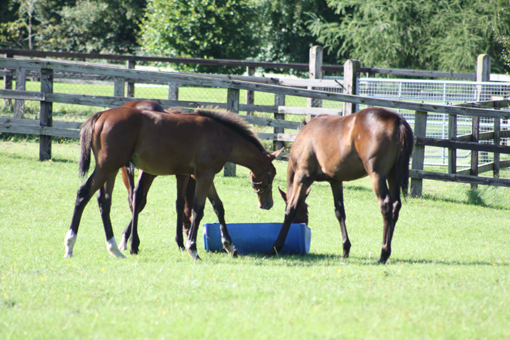 The beautiful September weather has helped to ensure a smooth and stressfree weaning process. 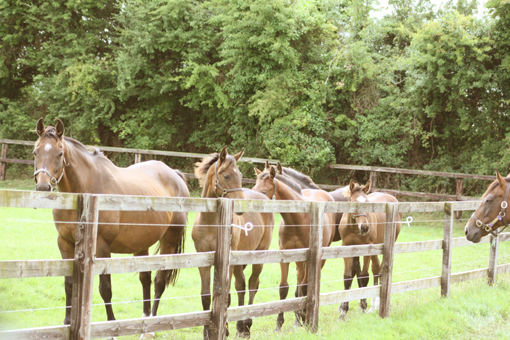 After removing three mares initally, the little group was left with sensible Khatela as their minder. 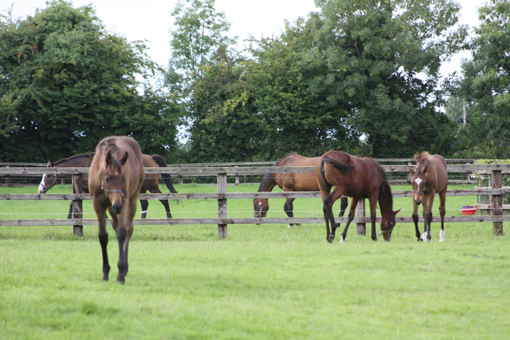 However, the foals were quite content by themselves so Khatela has joined Sogno Verde, Third Dimension and Nisriyna in Lawlers which is situated on the other end of the farm, well out of earshot. 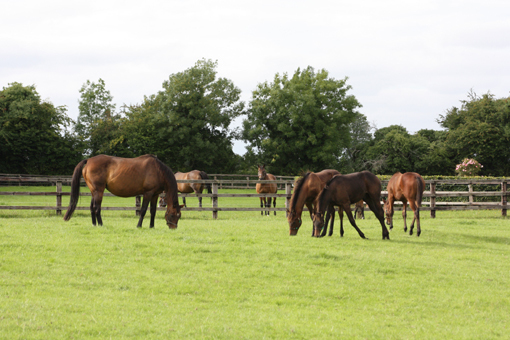 Without any mare left, the weanlings are bonding and forming a happy little herd of their own with the Acclamation ex Sogno Verde filly (foreground) as their leader! 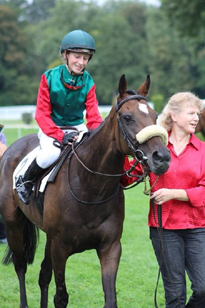 We would like to take the opportunity to congratulate Ella and her parents (and trainer) Urs and Gabi Muntwyler to their first win with Asian Dancer in Avenches, last week. 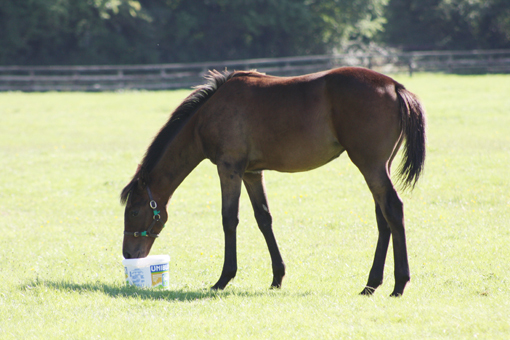 After travelling all over Ireland to find a suitable racing pony for Ella last year, we finally found Asian Dancer. She was stationed with Mr Lee, dad of jockey Billy Lee, at Lees Cross, Co Limerick. It was a bit of an adventure and after a few trials and tribulations it all worked out fine. We are delighted that Asian is proving to be a very good teacher for Ella. 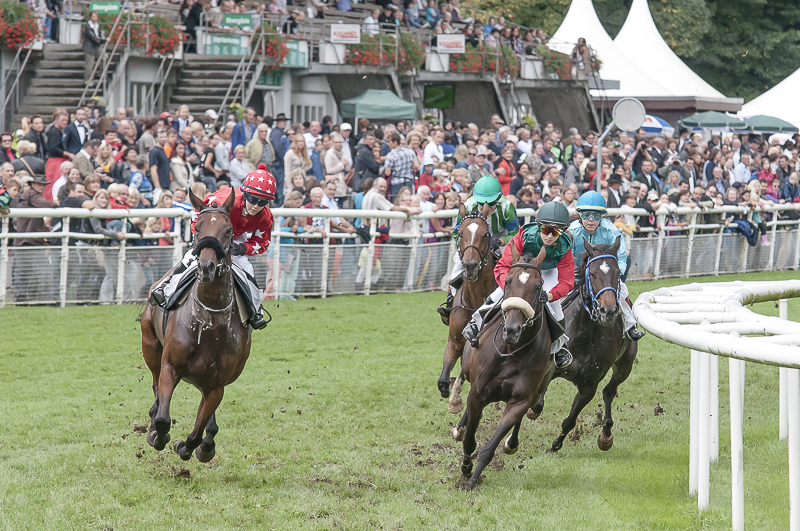 Ella and Asian Dancer (red and green, with noseband) take the tight Aarau bend in good style.